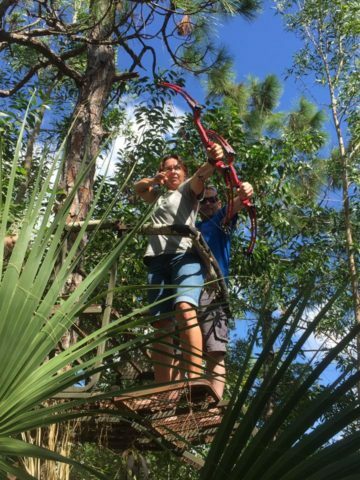 If you have ever trained with our Archery Program, you are invited to our tournament with the Lee County Sheriff’s Youth Archery League! $35 even past archery students are invited! Copyright © 2016 Street Defense Systems Institute, Inc DBA Martial Arts University.